Denny Rose Fall/Winter 2013 Collection. The Denny Rose fall/winter 2013 collection brings a fresh set of alternatives which mix edginess and femininity. One of the best things about the label's lines is that it doesn't focus on a single style perspective. Instead, it brings all sorts of cool ensembles which cater to all sorts of tastes and preferences. 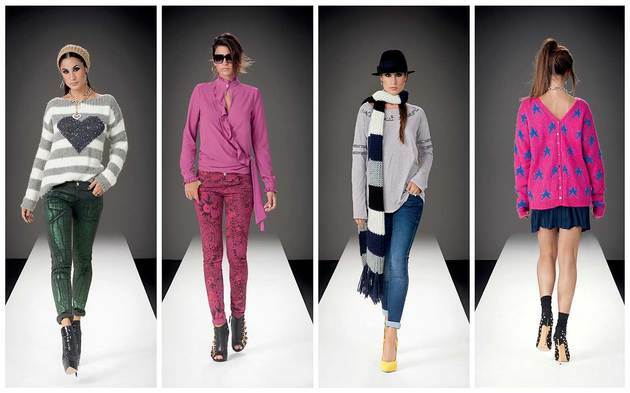 Whether you're a girly girl, love sporty or grunge accents or simply love trendy touches or even if you're just looking for a more formal piece to update your wardrobe, chances are you'll find at least a few interesting suggestions in the new Denny Rose collection for fall/winter 2013. Pattern-wise, the options are more than generous: stripes, plaids, florals and animal prints, camo and graphic motifs...almost anything you can imagine, the label brings into the spotlight. But beyond the cool patterns, the chic eclectic combos are the truly stunning alternatives that deserve a closer look. We don't often consider the fact that our style choices allow us to project a different image on a daily basis, but the new 2013 Denny Rose lookbook reminds us of the many interesting possibilities that can be explored with just a little creativity and some willingness to expand our comfort zone. The new Denny Rose fall/winter 2013 lookbook offers various examples of cool layering techniques which can instantly make an ordinary look stand out. 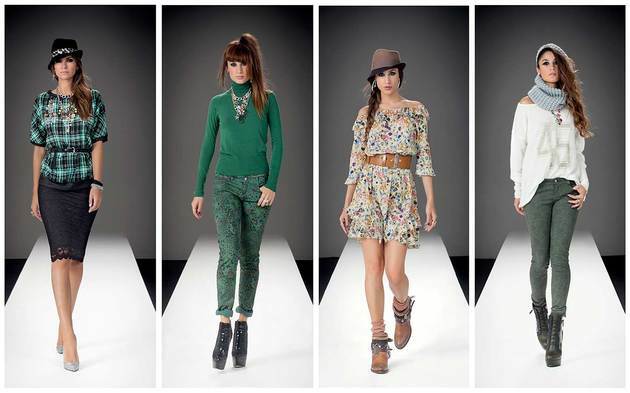 By playing with proportions, patterns and textures, the line brings plenty of youthful, head-turning outfits. Of course, accessories also play an important role and the list of such covetable items is quite long in the new line, especially since there are options for both warm fall days and for the first days of winter. Chic beanies and fedora hats, cool pumps and over the knee boots, chic statement necklaces, cozy scarves, fab belts...we could go on and on. Though finding cool ideas to update your looks can be quite a challenge, the new Denny Rose lookbook for fall/winter 2013 illustrates just how many cool ensembles can be created with just a few simple pieces.